Plans for a brand new coach station in the heart of Plymouth city centre have now been formally submitted to planners. 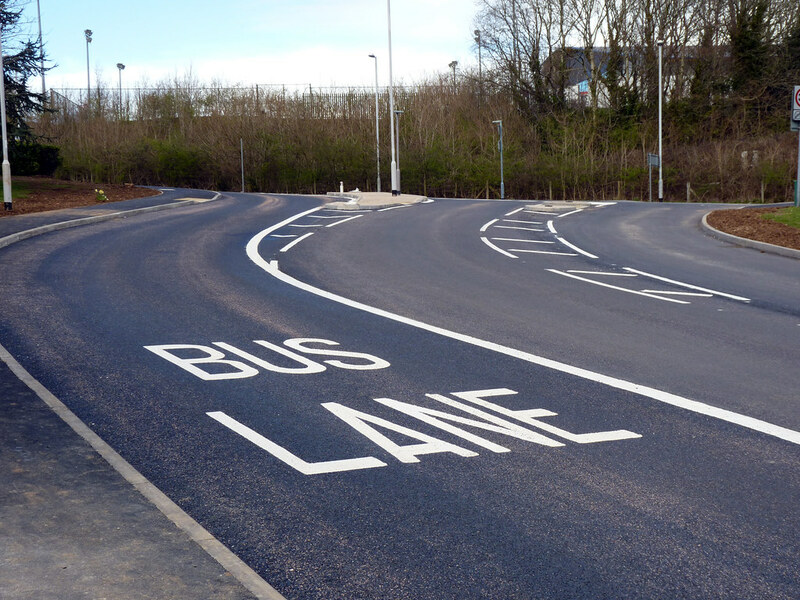 Councillor Mark Coker, Cabinet Member for Transport, said: “This is a significant stage for the project to create a much better welcome for visitors and travellers coming by coach to the city. An indoor ticket office and waiting room will be provided in the former Lloyds Bank building, with toilets, comfy seating, ‘real time’ information screens, ticket office and a food, drink and newsagent concession. The car park will have around 100 spaces, including dedicated blue badge holder bays, drop off and pick up taxi/private hire bays and coach passenger drop off bays. As with the coach station, the car park will have lighting and CCTV systems to make it safe and secure for users. New landscaping and trees will surround the site and a sustainable drainage system included to reduce surface water. This will be linked to an irrigation system for the new trees. New signs for pedestrians, cyclists and motorists will be part of the scheme to make sure that people can find their way around and to the new facility. Access to the new facility will be improved with enhancements to the entrances from Market Way, Cornwall Street and Mayflower Way. Other features include underground refuse stores for premises around the site perimeter to remove the need for unsightly refuse bins and a new fire escape at the back of Mayflower Way shops to replace the one that was removed when the old car park was demolished. The final design took into account comments from traders as well as members of he public following a consultation in September. The new coach hub will replace the tired out-dated coach station at Bretonside, which is being redeveloped as part of a major investment package proposed by British Land, the owner of Drake Circus and the UK’s largest listed retail landlord. The proposed Drake Circus Leisure development includes an 11-screen cinema complex, 13 restaurants and parking for over 400 cars, as well as extensive improvements to public areas with features, seating and planting. The scheme would transform the link from the city centre to the Barbican and the Waterfront, making it more attractive and easier for visitors and shoppers to move from one to the other. From planned development to a scheme which is about to start, the Derriford Marjon link scheme now enters the construction phase with the new traffic management scheme around the Derriford Hospital which hopefully will ease at least some of the pain. 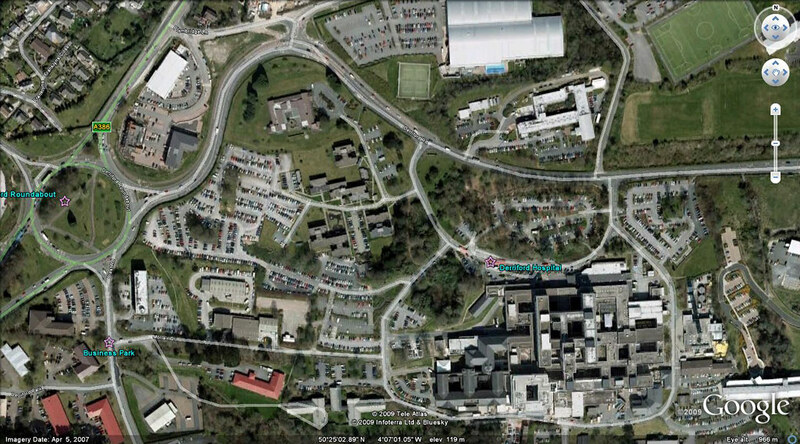 There will be a significant amount of disruption to Marjons Link Road and Derriford Road. Please be aware that from 8am Wednesday 14th January the following measures will come into effect. Andys Bus Blog: Stagecoach X5 Elites in service - photo special! What no one has explained is where the visiting coaches and buses on layover not to mention the overnight lorry parking will go when Bretonside is closed? The bus companies must have known that Bretonside was going as over the years, services have been relocated to Royal Pde. The Tavistock buses, the Dartmouth buses, the Gold service. It's only the X38, the 76 & all the old Western Greyhound services that go in now. Eventually, cars will be banned from Royal Pde. which will be the new bus station. The day coaches will drop off & pick up either on the viaduct or Royal Pde. As to where they will go in the meantime remains a mystery. There certainly won't be the room at the new coach station. But hey ho, we'll have a massive choice as to which multiplex cinema we go to & which restaurant we eat in. PCC think it's going to make a big difference for the southern end of Plymouth City Centre but having walked through there this afternoon, I think it's way too late with all the empty shops from the old Woolworths downwards. People using the new coach station will only be interested in catching the right National Express coach at the right time. Is it not too late to save our Bus Station & spend a decent amount of money on renovating it & returning it into the central transport hub for our City? Is it too late to save Bretonside? Probably! Its far too big for the few buses that use it. Its not central enough to be of much use especially for disabled passengers who have to go the long way round to get to the shops. I do like the idea of Royal Parade being bus only and effectively becoming the main bus station. Cant quite see it happening but it could be made to work. Bretonside is actually at the "right" end of town - where most of the shops have become concentrated due to Drakes Circus. However, that same shopping centre turned its back on the bus station instead of integrating it. There should have been direct access with lifts included. People say that the west end is dying because it's too far to walk; yet they're happy enough to walk the length of Royal Parade to find a bus. However, Royal Parade is too crowded, with double and even triple parking at stops. Plymouth is going the same way as Northampton has and many other cities. If Bretonside was properly revamped (I advocate stripping out all the present structures under the viaduct and creating a large enclosed airport lounge space), cared for and properly maintained with lifts installed it would work. Basically the council want to make a quick buck by selling off the land; that is all this boils down to. And no one at PCC has ever answered the question about coach and lorry parking (because they don't know/care?). There is nowhere else in the city that is large and accessible enough, so we'd end up with somewhere hastily arranged even more remote from the centre. You say the bus station is too big for the number of buses that use it; is this cause or effect? Though, it's not just scheduled service buses that use it. Does anyone know where the buses from Bretonside is going to move to? Probably to Royal Parade. There needs to be a central info point/ person there at all times as it is a very big place to find out where your rquired bus is going to go to. PS Sunday timekeeping by First is terrible. They should get no public subisdies for late services.